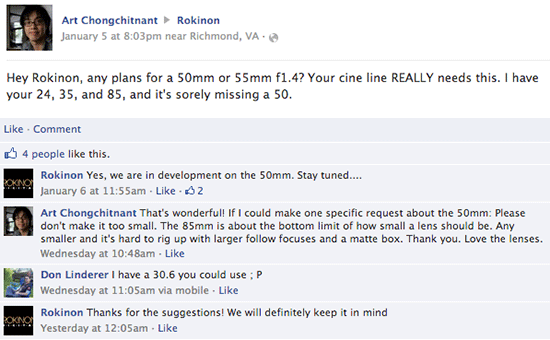 A reader contacted Rokinon (Samyang) on Facebook with a question about a potential new 50mm or 55mm f/1.4 lens. 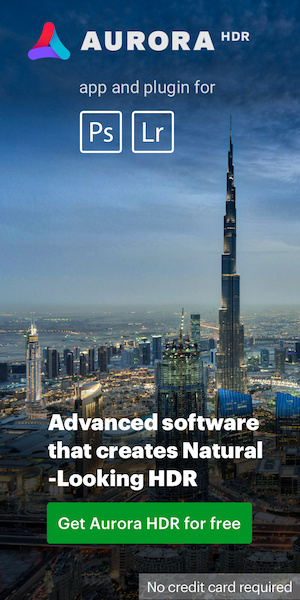 The response was that such lens is in development. This is the current lens offering from Samyang and Rokinon. Rokinon/Samyang teasing with a new 135mm lens? This entry was posted in Rokinon, Samyang and tagged Rokinon 50mm f/1.2. Bookmark the permalink. Trackbacks are closed, but you can post a comment.